Phenocerin is yet another diet pill being marketed with hoodia as one of its main ingredients. 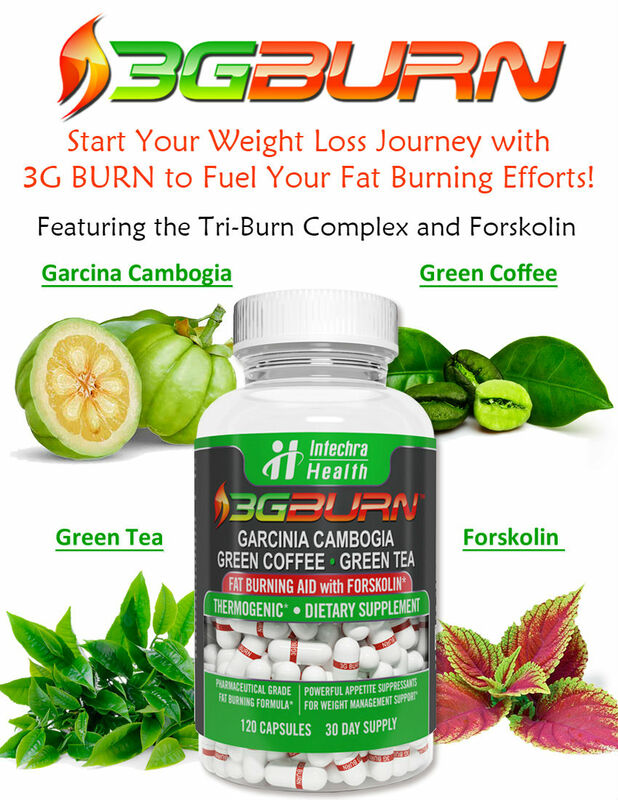 The manufacturer, Nutritional Science Laboratories Inc., claims that this drug will allow you to lose thirty pounds within the first month of use. 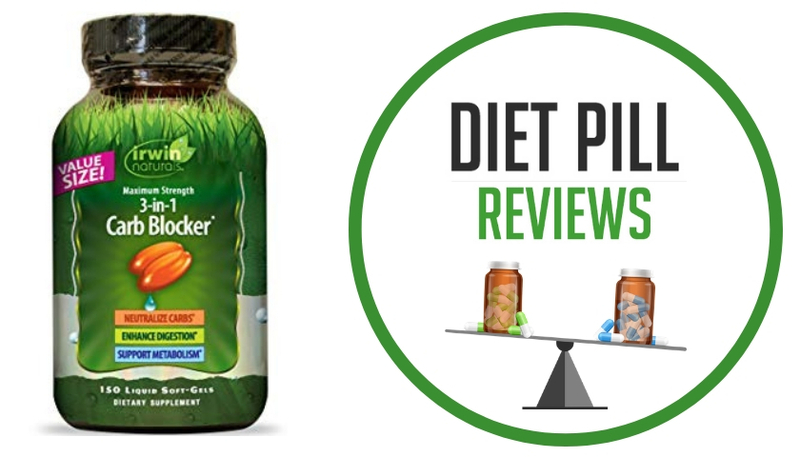 As far as can be recognized from the marketing materials, Phenocerin is yet another one of the many, many hoodia-based diet pills that make promises of unbelievable results, but have nothing to support these claims. As far as can be seen, the only difference between Phenocerin and the other products similar to it that are currently on the market is the fact that it costs a tremendous $59 for a month’s worth of doses (plus shipping and handling). This is far more money than hoodia products generally cost, especially considering that it doesn’t make any claims to effects that are superior to what is available for less elsewhere. That being said, the claims of Phenocerin are that it decreases the user’s appetite while boosting energy by taking a single pill on a daily basis. The marketing materials for the drug do not offer a list of its ingredients, so it is impossible to tell whether or not it has the potential to live up to its claims. The only things that can be identified as being part of the proprietary blend are: Hoodia Gordonii, Chromium Picolinate, Kola Nut, Guarana, Grapefruit, Chinese Ginseng, Chickweed, Almond Nut, and Bladderwrack. Among these available ingredients, hoodia is by far the most touted in their marketing materials such as the website and the product package itself. 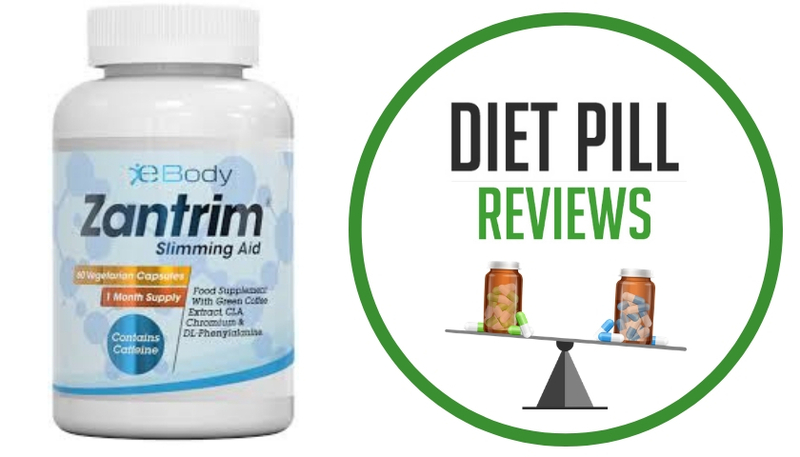 This is done strategically to feed on the media hype that has surrounded this ingredient that is all-too common in weight loss products. It banks on the fact that the majority of consumers will not actually research the efficacy of the ingredient and will simply accept the marketing claims. The fact is, though, that while in its natural form it has been traditionally used as an appetite suppressant for desert people in times of famine, in its chemical form, its effectiveness is significantly lessened to the point where most experts claim that it doesn’t make enough of a difference to matter. Guarana, though not actually an aid for weight loss itself, this natural ingredient (often seen in energy drinks) has a similar effect to caffeine. It is a stimulant that helps you to keep your energy levels high, even when exercising more and eating less. 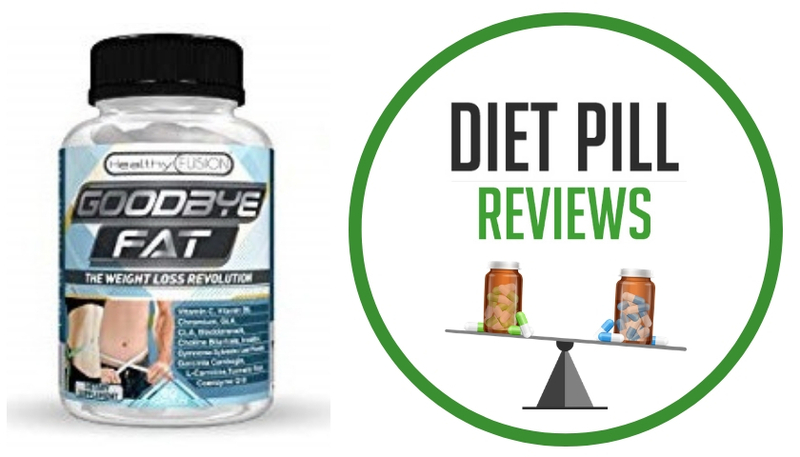 As far as the listed ingredients go (though it is not clear what else may be contained in the drug), those two are the only ones that have been proven to have any impact at all on weight loss and, unfortunately, that is not an overwhelmingly promising thought. Though it is likely harmless (as long as it is not taken in doses that are too high), it could very well be ineffective as well. Suggested Use: Take one capsule each morning and one capsule each evening (preferably with meals) as a dietary supplement. Do no exceed four capsules daily. Other Ingredients: Gelatin (capsule), silica and magnesium stearate. Caution: These statements about Phenocerin diet pills have not been evaluated by the Food and Drug Administration. 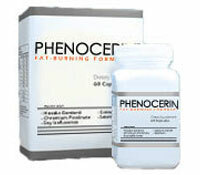 Phenocerin diet pills are not intended to diagnose, treat, cure, or prevent any disease.